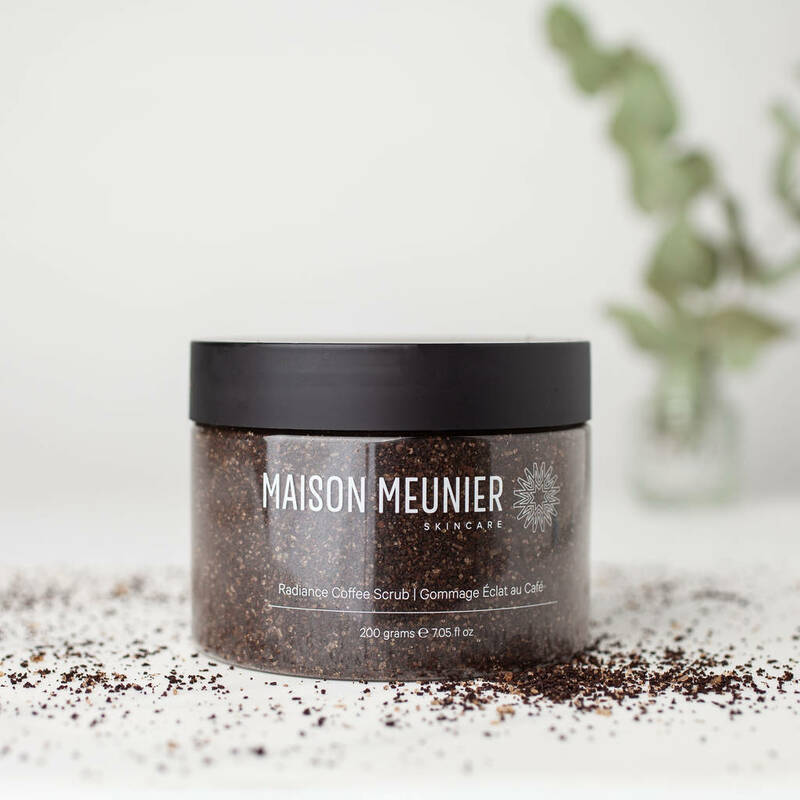 We use organic fair-trade coffee, organic Almond oil, Virgin Coconut oil, brown sugar, Epsom salts and vitamin E combine to help detoxify and nourish the skin. Pure Grapefruit essential oil awakens the senses and leaves you feeling energised. Perfect for cocooning days. Great for birthdays, Valentines day, Mother's day, or to anyone you think deserves a treat. You can also pamper yourself because selfove is important and to love the skin you are in! Ingredients: Coffea arabica (organic fair trade coffee) seed powder, Sucrose(organic brown sugar), Magnesium sulphate (organic epsom) Salt, Prunus amygdalus dulcis (organic sweet almond) kernel oil, Cocus nucifera (organic virgin coconut) fruit oil, Citrus paradisi (grapefruit) peel oil, Tocopherol (natural vitamin E), Limonene*. *Naturally occuring in essential oils. Apply the scrub on wet skin while standing in the bath or shower. For best effects leave for a few minutes before rinsing. Use on the whole body and face avoiding eye area. Replace lid tightly after use to avoid moisture. Use once a week for noticeably brighter and softer skin. 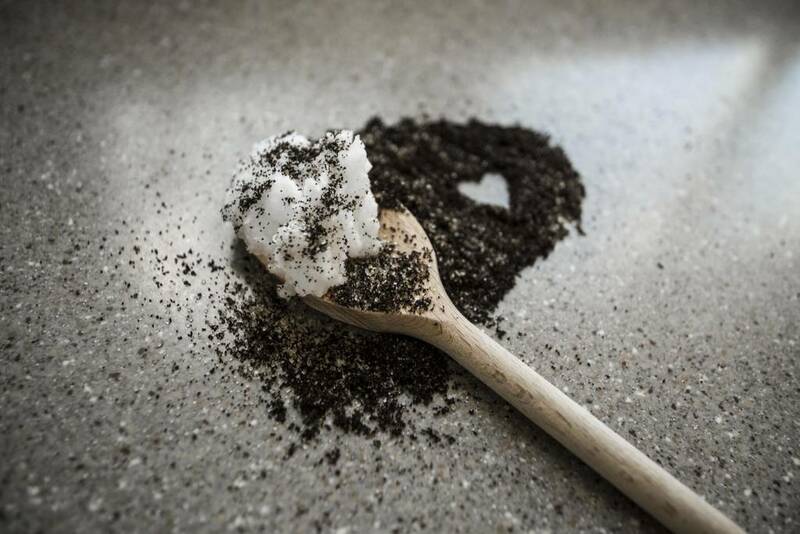 Our PET jars are reusable and recyclable. We recommend you do not re-use the jar for storing food products. Not suitable for dishwasher or microwave. Certified Vegan and Cruelty free by the PETA. Registered by the Vegan Society. 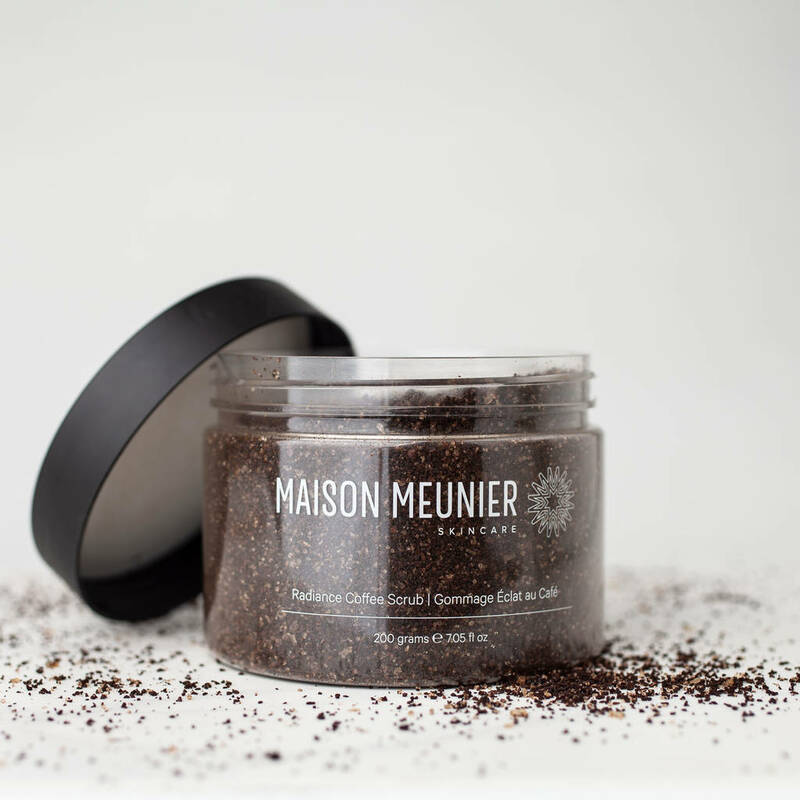 This product is dispatched to you by Maison Meunier.